For the last couple of years, the Citroen DS3 has had the R3 rallying class pretty much all to itself. But not for much longer. Several other manufacturers have rivals in the works, but Renault is the first out of the gates with its Clio Renaultsport R3T. As the name suggests, it's based on the 1.6-litre, turbocharged Clio RS 200. The engine is more-or-less standard, though re-mapped for rallying, but the road car's controversial dual-clutch 'box has been ditched in favour of a six-speed sequential unit. The rest of the spec reads as you would expect for a rally car with uprated suspension and brakes, and all the usual safety gear. 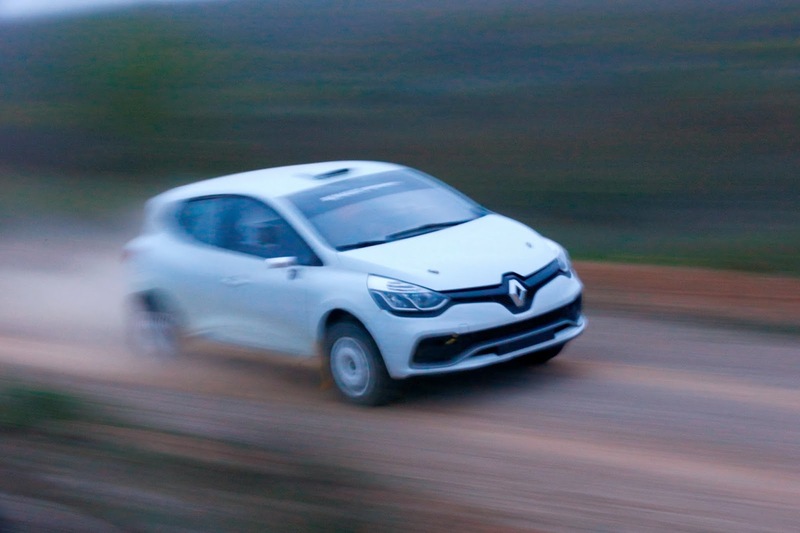 As per R3 rules, you can't actually buy a complete car from Renault Sport Technologies. Instead you buy the parts as a kit that you fit to a road car bodyshell. Renault has been here before. Pre-DS3, the old non-turbo Clio RS was the car to have in R3. 373 kits were sold and huge success followed. The DS3 is getting on a bit now in racing terms, so it'll interesting to see how the Clio measures up. 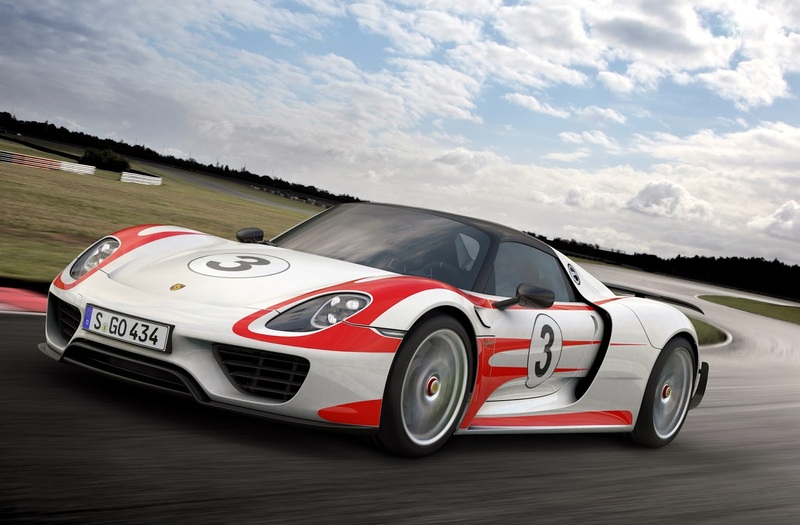 We know the 918 Spyder, Porsche's 887bhp hybrid hypercar, is fast. A Nurburgring lap time of 6 minutes 57 seconds makes that point emphatically. But Porsche has now released some performance figures that underline the point several times with a Sharpie. With the 'Weissach' weight-optimisation pack fitted the number are as follows: 0-62mph in 2.6secs; 0-124mph in 7.2secs; 0-186mph in 19.9secs. Bonkers. Not quite as bonkers as the McLaren P1, but still bonkers. And it'll do 0-62mph in 6.2secs on battery power alone. 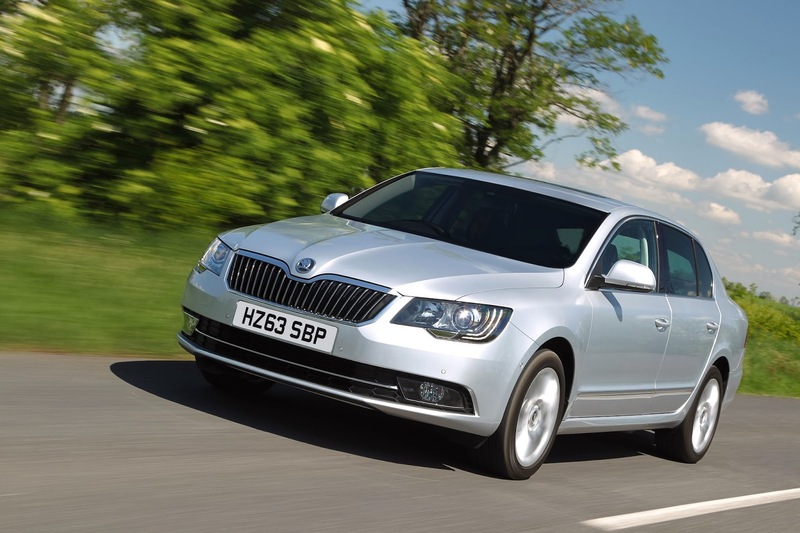 Oh, and the standard car does 94mpg and emits 70g/km of Co2. Honda took the wraps off this incredible machine at the LA show earlier this week. 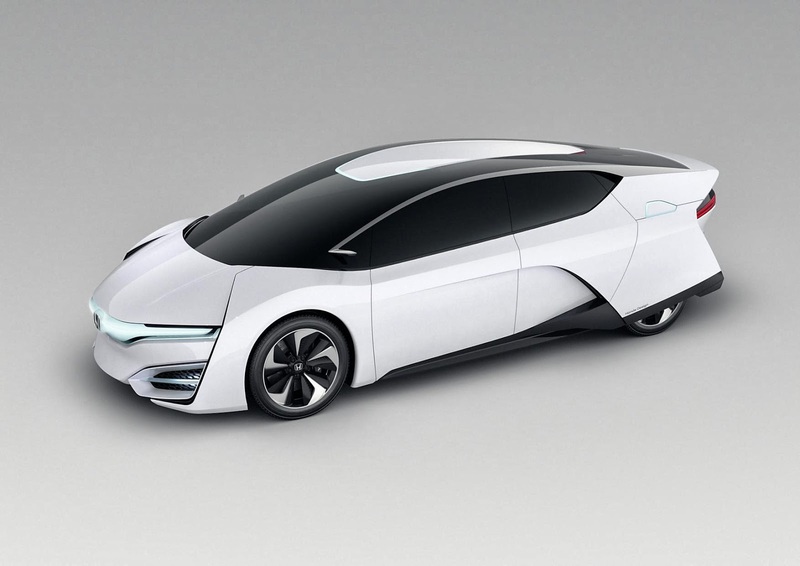 The FCEV Concept uses Honda's next-generation hydrogen fuel-cell system which is smaller and has better power-density than the system in the old FCX Clarity. Like the Clarity, something that looks a bit like the FCEV will go into production in 2015. Unlike the Clarity, it'll be widely available - including Europe - not just in California. But it'll still be limited by the lack of infrastructure to support it. Ever heard of the Professional Driver Awards? Nope, me neither (nor me - Matt). Anyway, among their awards is 'Private Hire Car of the Year' and the fourth time its been won by the Skoda Superb. Specifically, the 2.0TDI 140PS SE hatchback. This isn't even slightly surprising to me, as the vast majority of Superbs I see are indeed taxis.